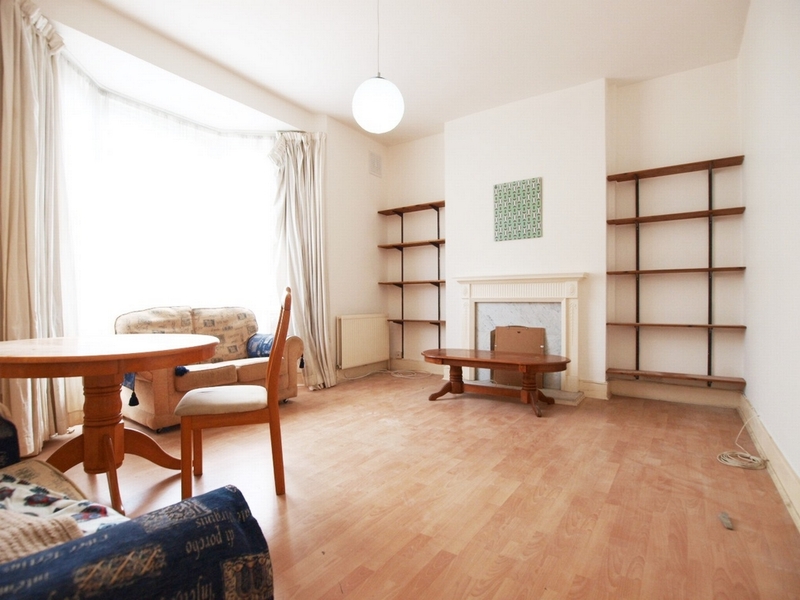 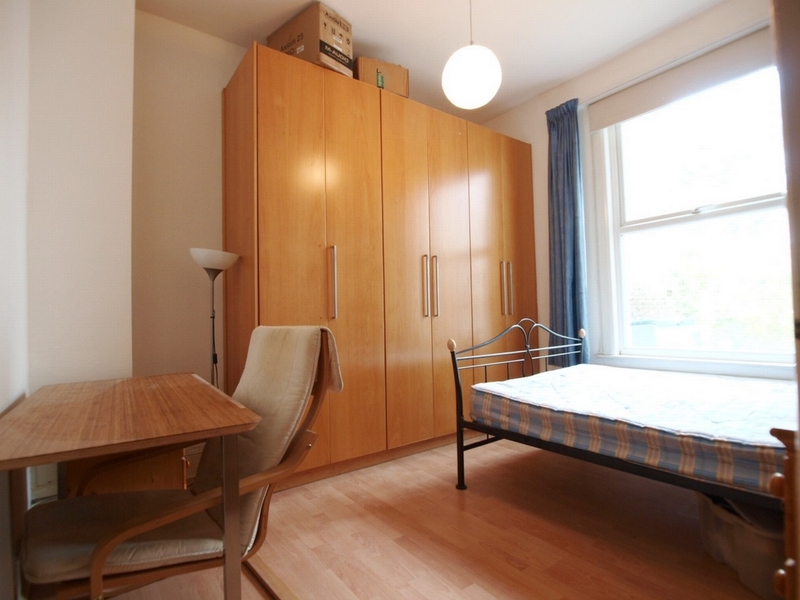 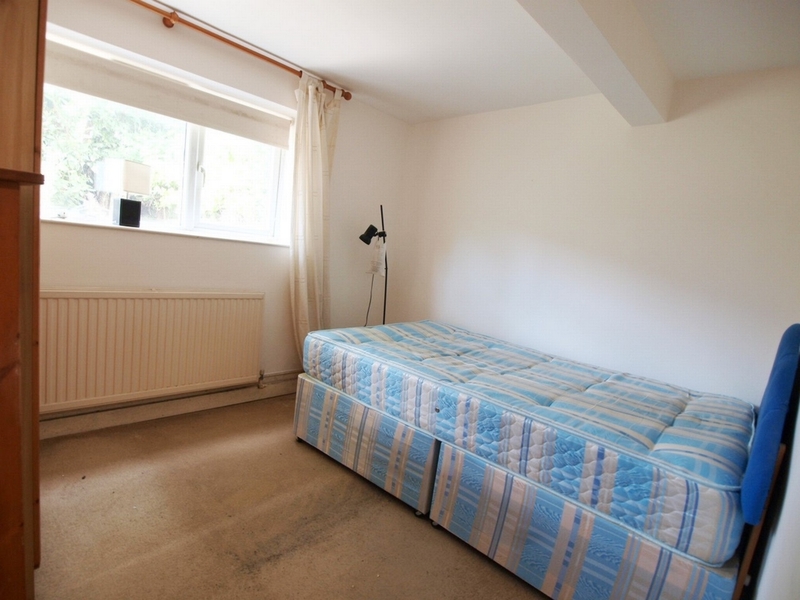 Pleased to bring to the market a large 2 double bedroom garden flat conveniently located on a quiet residential road in the heart of Finsbury Park. 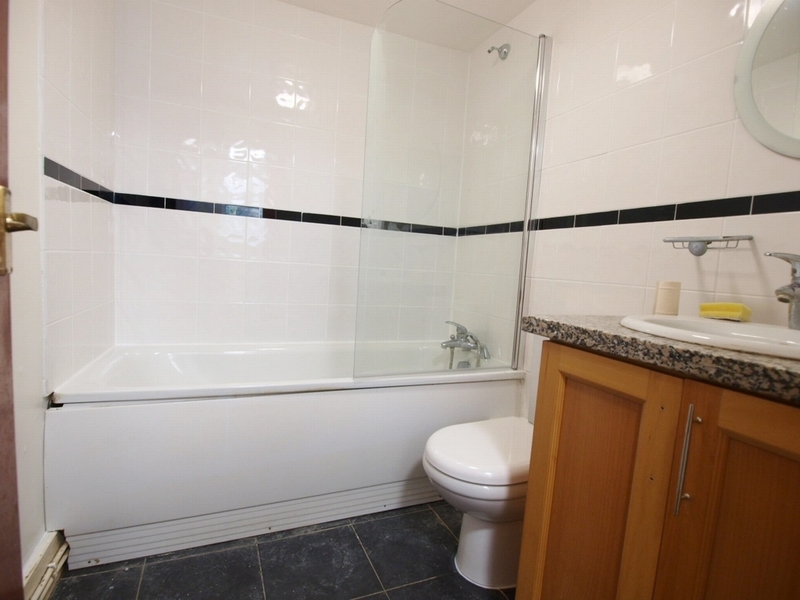 The property will be re-decorated and miner refurbishments due to happen in between tenancies. 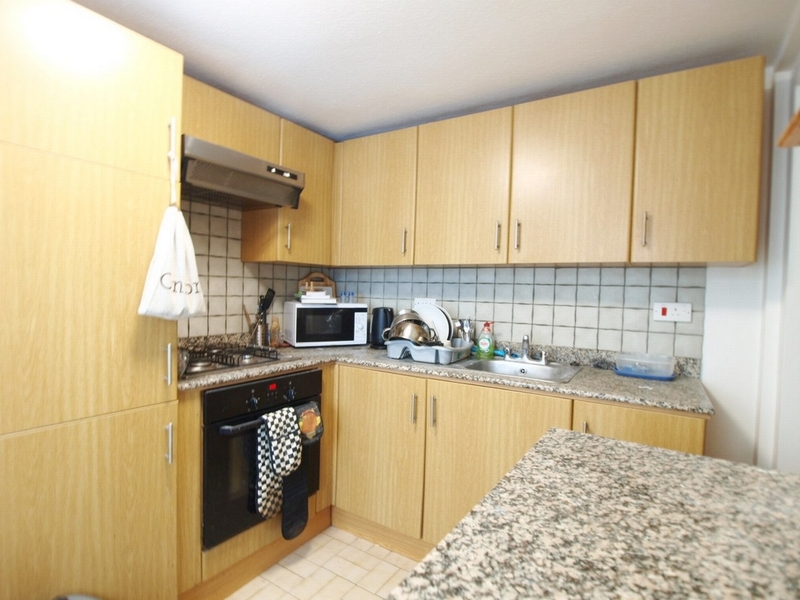 The flat consists of a separate large bay fronted lounge, modern separate kitchen with granite work tops and 2 good-sized bedrooms both with built in wardrobes and huge amounts of light. 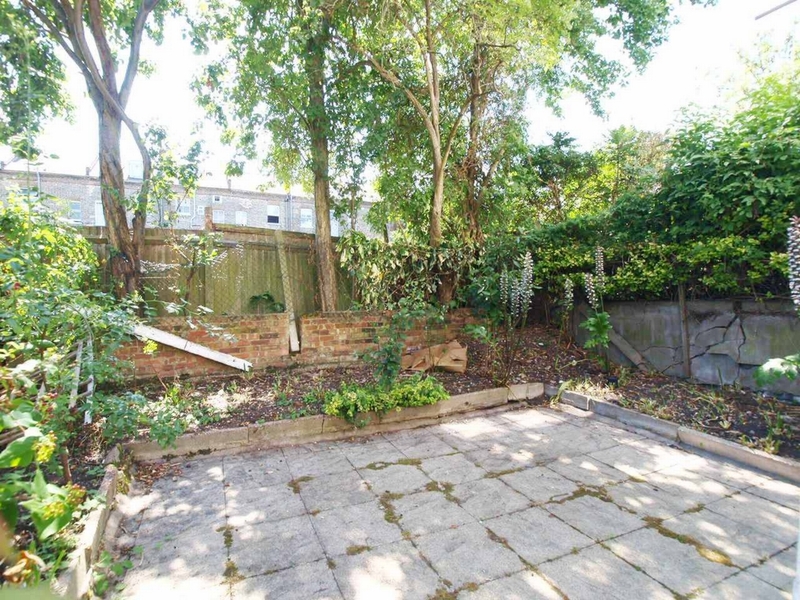 This flat has sole use of the patio garden which is easy to maintain.